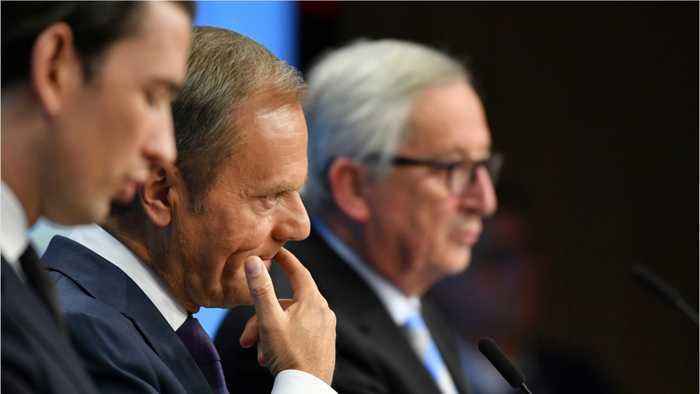 According to Reuters, the European Union will stick to the withdrawal agreement it negotiated with the UK. 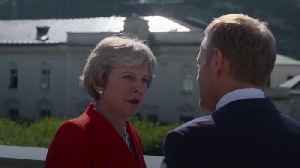 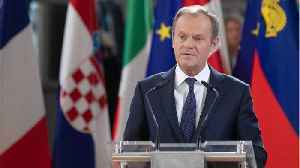 A day after the British parliament voted to have Prime Minister Theresa May renegotiate aspects of the Brexit deal, the European Council President shut down the idea. 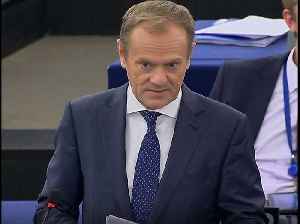 Donald Tusk, who heads the European Council, said that the withdrawal agreement is not open for renegotiation. 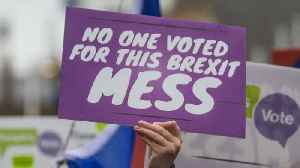 FILE PHOTO DATED TUESDAY, DEC. 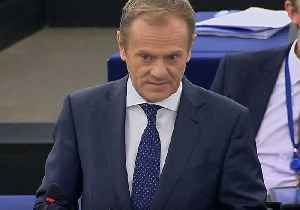 According to Reuters, European Council President Donald Tusk said that he believed the EU should endorse a short delay of Brexit beyond March 29 if Britain’s parliament ratifies the stalled divorce.. 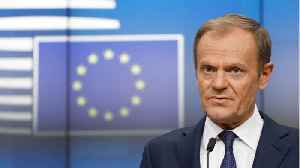 According to Reuters, European Union leaders are considering an extension for the UK's withdrawal notice. 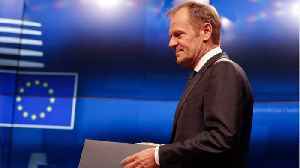 Ahead of an EU summit next week, European Council President Donald Tusk said he will appeal to..